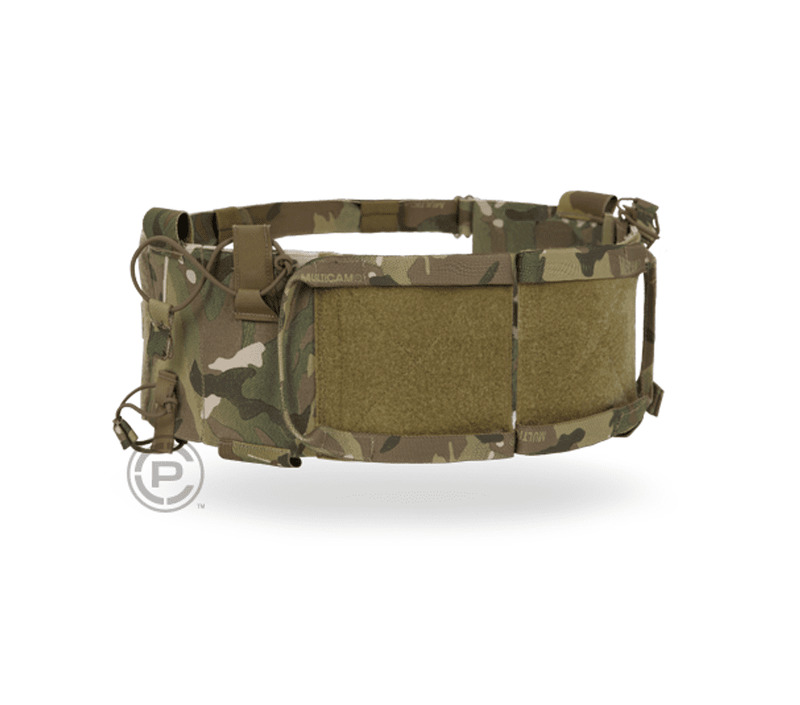 The Crye Precision STRETCH CUMMERBUND adds a new level of comfort and gear access to your carrier. 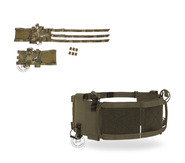 Heavy duty elastic accommodates magazines, radios and other mission critical items and provides a snug custom fit on the wearer. Semi-rigid tabs at openings allow for one handed mag insertion. Retention cords are removable for fast access. 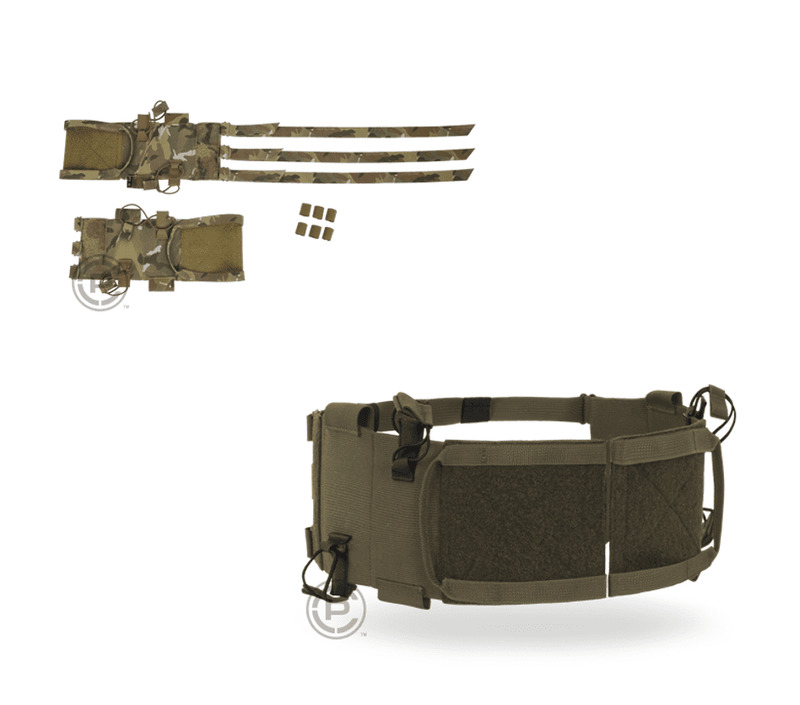 Works with JPC™, AVS™ and LVS™ Tactical Carrier. • Front pouch opens upward, all pouches behind it open from the bottom for easier access. Pouches effectively retain M4 mags without the bungee pull tab in most cases.